I bought Odin Sphere the other day. 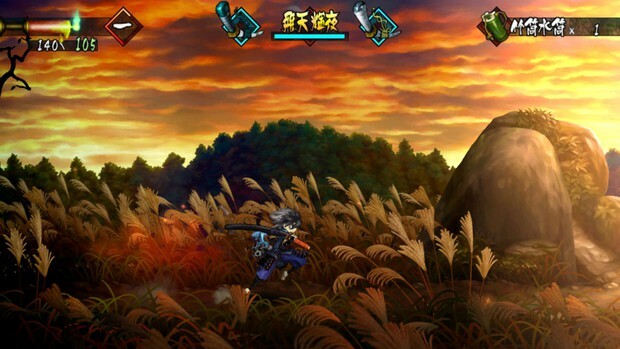 The precursor to Vanillaware�s 2D Wii action game Muramasa: The Demon Blade, Odin Sphere seems to generally be considered Vanillaware�s best game. I played it for about half an hour, wasn�t really into it, and then realized what I really wanted was just to replay Muramasa. So I did that instead. 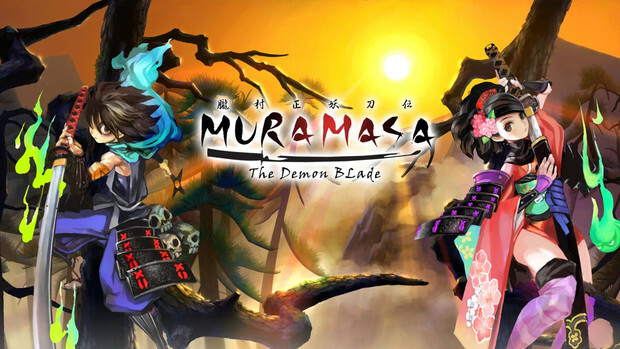 Muramasa is a game that came out in late 2009, I probably got it for Christmas or something, and I played through it, and I liked it, but I don�t think it made any of my best of the year lists or anything. It was fun and ridiculously pretty, but I sort of forgot about it. So why, then, when I so rarely replay games would I find myself replaying this, of all things? 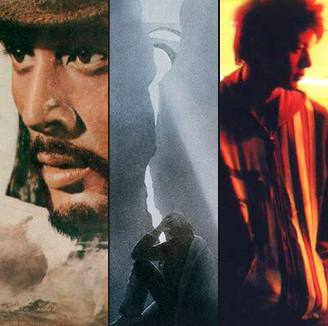 A couple years ago, I found myself suddenly and incredibly fond of the Western genre of films, having had recently discovered The Good, the Bad, and the Ugly, among other excellent movies. 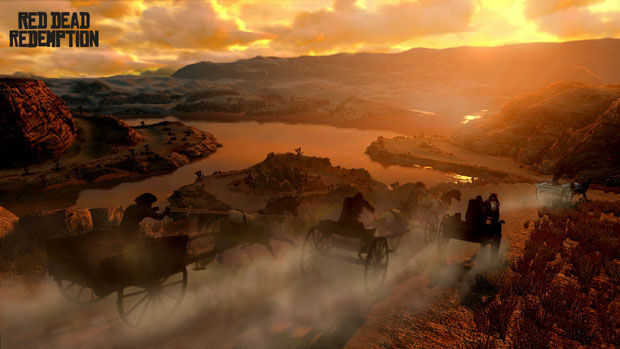 I thought it would make a great setting for a videogame as well, and I was in luck, for Rockstar were coming out with Red Dead Redemption � not only a decent Western-themed game in a medium fairly devoid of any such games, but pretty much the ultimate realization of everything you could want out of a Western game. 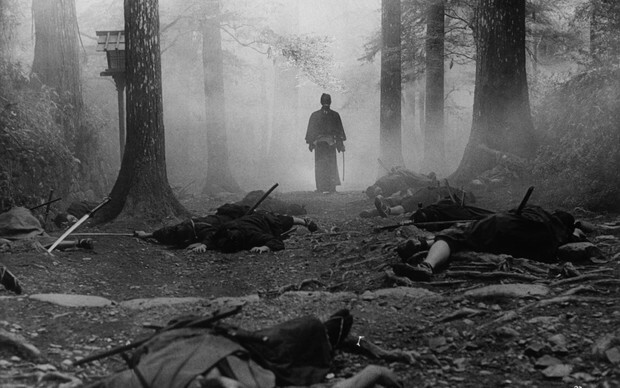 Now my interest has shifted slightly, towards the samurai genre of films (and �jidaigeki� in general). 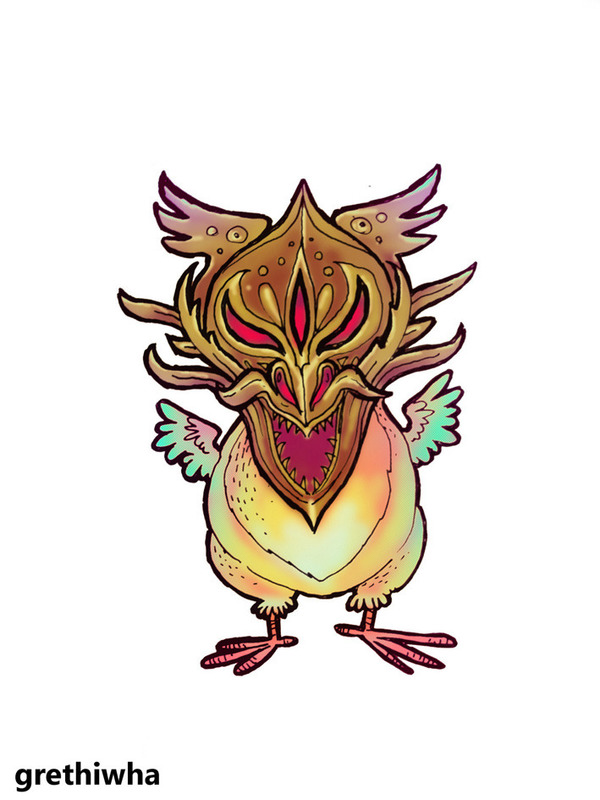 And I wonder; would this not make an excellent game? Could a game not capture the feel of something like The Sword of Doom? It is for this reason why I started thinking about Muramasa again, why in my memory of the game I grew fonder of it, and why, ultimately I replayed it. This is the best samurai game I�ve got. I would be terribly hyped if it was coming out now � it just came out too early for me; I can only now fully appreciate it. It is not exactly what I was thinking of; it is not the ultimate realization of everything you could want out of a game in that genre, like Red Dead is, but in it�s own ways it surprises and delights, and as a game from a smaller developer, it is something truly special. Muramasa: The Demon Blade, first of all, is the most visually beautiful game of this console generation. Forget that it�s on the Wii. The hand-drawn art displays pretty much flawlessly. I don�t think it would even make much of a difference if it were on an HD system. And my god it�s gorgeous. Oh, and the music is fantastic too. The controls (I play with a Gamecube controller) are ridiculously nice. The combat is fast, fun, and thoroughly satisfying. Boss fights are excellent. And the light RPG elements are neat and never anything approaching laborious. One of the most prevalent complaints I�ve seen about the game is you have to backtrack occasionally, through empty levels you�ve already been in. But who cares? 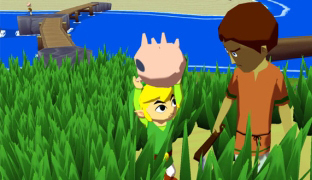 You run so fast and the levels are so gorgeous that it doesn�t matter. This also only happens right after a boss fight, and I would argue, provides a welcome break, to catch your breath and reflect on the preceding battle. It�s great. The game isn�t perfect though. It�s a bit repetitive. Combat never really changes throughout the game. And even the gorgeous backdrops repeat themselves so much that it�s exciting when you finally see a new one. 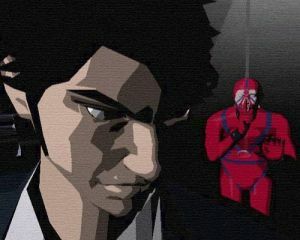 The game has two story modes, about 8 hours each, which you can switch between whenever, or play one after the other. There are also two difficulty levels, and I believe if you play on the harder level, you will get a longer game, with even more boss fights, though I�ve only played on easy. 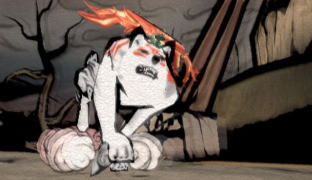 In replaying it, I played only Kisuke�s story, so there�s a lot I didn�t see this time, like the above ridiculously cool-looking Octopus fight. I also seem to recall Momohime�s story having a better final boss. Anyway, aside from the sword fighting/samurai stuff, what Muramasa truly captures that makes it so special is the Japanese culture and mythology. 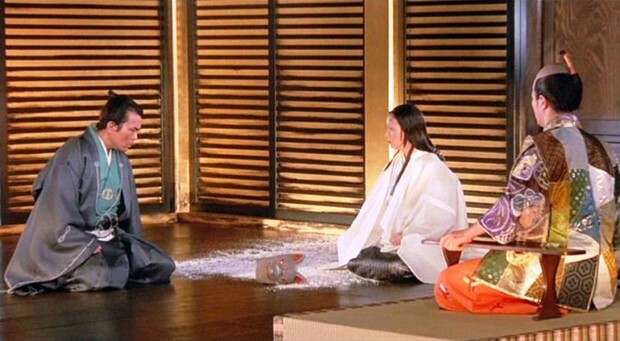 One of the things that fascinates me about Japanese movies is their tendency to allow hints of the supernatural so casually into them. 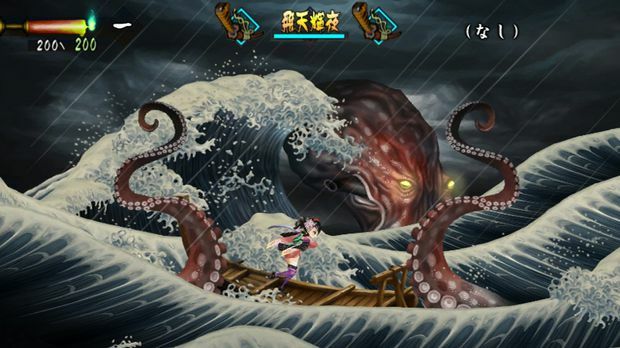 Muramasa however, is absolutely full of supernatural monsters and folklore, and it�s realized in a traditional Japanese style of art design. It�s sublime. The game for example put the idea of foxes disguising themselves as humans into my mind before I saw that exquisite scene in Ran. It captures this aspect of Japanese culture in a way that�s different from any other game I�ve played or even from any of the �ghost story� sort of Japanese movies I�ve seen that deal just as much with the supernatural. 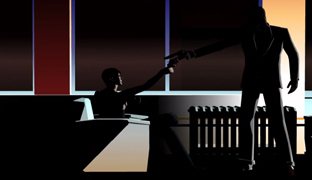 So while it�s not exactly the open-world samurai game I�m imagining in my head that I still really want, it is in it�s own way, perhaps, just as great. Odin Sphere, with it�s focus on Norse mythology, probably never stood a chance of evoking the reason Muramasa had returned so strongly into my memory. And I�m not too excited about Vanillaware�s upcoming Tolkien-esque fantasy-themed Dragon�s Crown with it�s wealth of frightening scantily-clad women either. Maybe I�ll play it. Maybe I�ll give Odin Sphere another shot too. But right now, for the part of me that is currently totally into traditional Japanese culture and mythology, Muramasa reserves a special place in my heart. This is a forgotten gem of the Wii�s library. And I say forgotten because I myself had forgotten about it. It was worth giving it another look.